Folk artist Kate Rusby will perform in Leeds this April, bringing with her an extensive back catalogue of songs and her band. 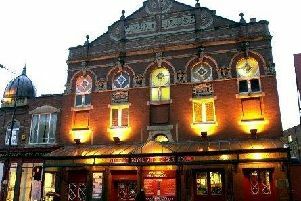 The show takes place on Sunday April 26 at the City Varieties, Leeds. To book tickets call the box office on 0113 243 0808 or visit cityvarieties.co.uk.